Here is the invite for the Blogger/Influencer event next week. I’m SO excited to be speaking at this event and meet so many amazing LDS influencers in the Arizona area. This event will be informational, fun and help motivate all of us to share goodness and help each other. Free food, sodas, TONS of fun giveaways, swag bags, conversation and meeting some amazing people. Becky Higgins is an amazing entrepreneur, who took her love for memory making and turned it into a huge, successful business called Project Life. She will be sharing how she is successful with sharing goodness and how video has catapulted her social media. Kristyn Merkley is the owner and blogger at Lil Luna. She is the sweetest and has a passion for her family, recipes and all things Disney. 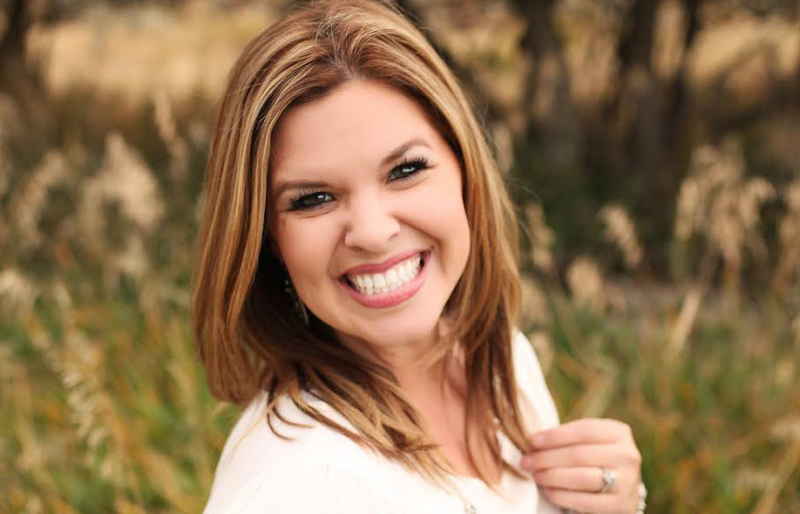 She will be sharing what has helped her reach so much success as an LDS entrepreneur. Seth Adam Smith, is a new friend and an amazing inspiration. He is an author of four books and has a successful blog about fighting depression and suicide. He is working on a huge project about Suicide Prevention and will be sharing how we can help with the project and help spread this important message. I will be speaking on Sharing Your Story. I love to speak and am so excited for this opportunity to talk to everyone about finding their passion and using it for good. 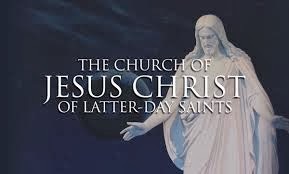 Bonneville Communications is a company out of Salt Lake City that works with the Church of Jesus Christ of Latter Day Saints, Deseret Book, BYUTV and much more. They have graciously hosted this event and paid for the venue and all the food so that this could be a FREE event for local influencers. We hope to see YOU there!!! It will be the first of many events we hope to work on together in the Arizona area. We would love to network and work together to help each other and help make social media and the internet a place of goodness! 100 spots available, so it’s first come first serve.